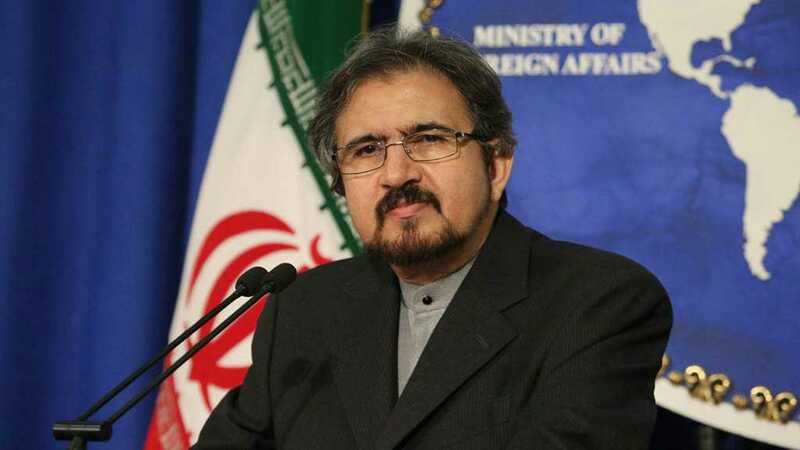 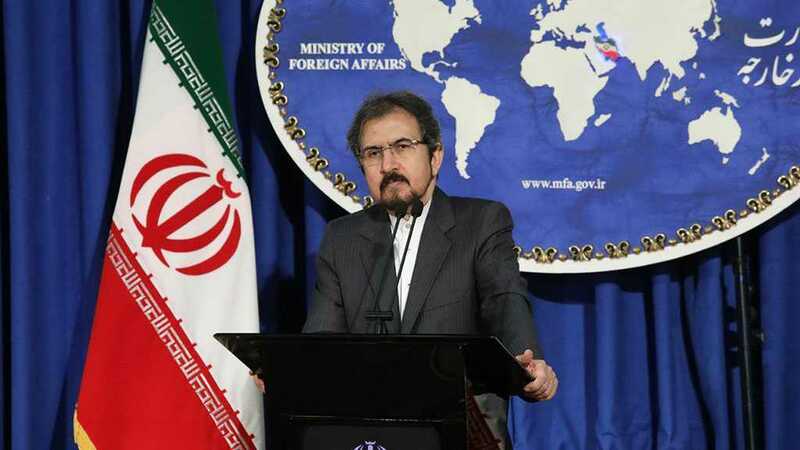 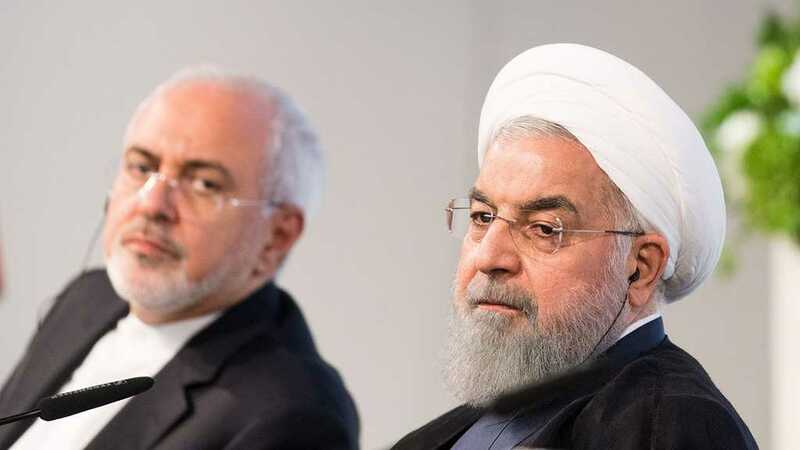 Iran welcomed the final statement of the Arab League summit in Tunisia endorsing Syria’s sovereignty over the ‘Israeli’-occupied Golan Heights. 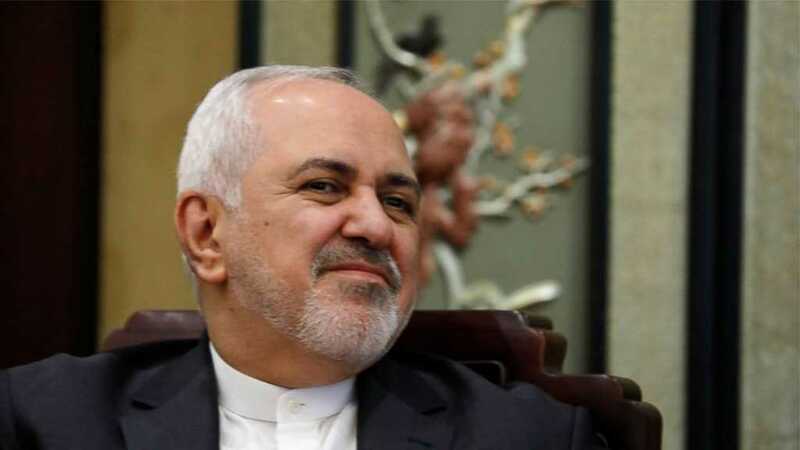 Zarif said Trump is grasping ’at every straw’ to portray his failed policies on Tehran as a success. 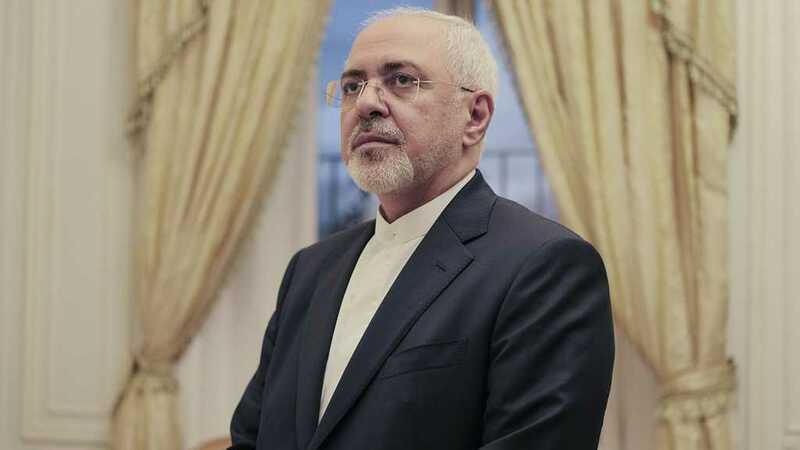 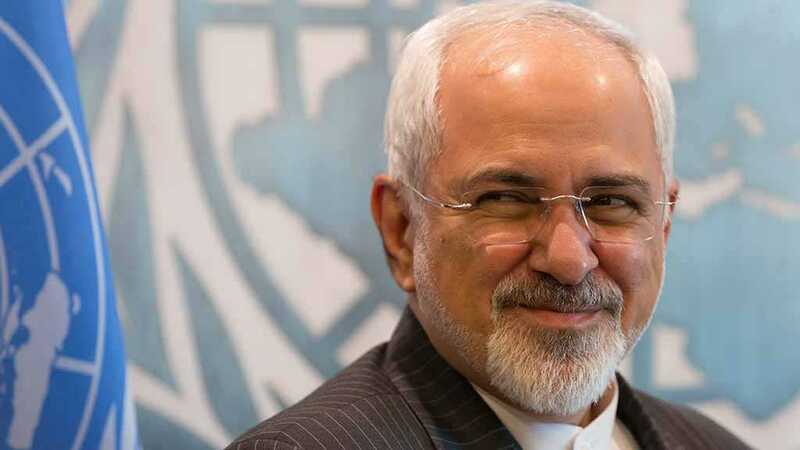 Zarif called for unity in the Muslim world to counter the US and the “Israeli” entity’s schemes. 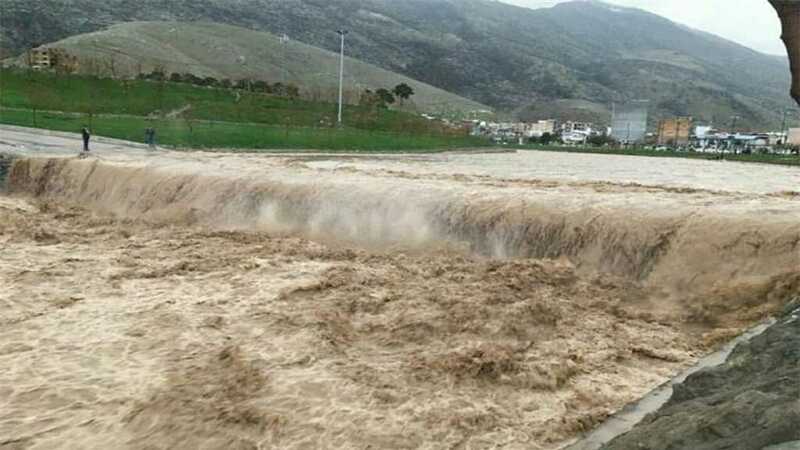 Heavy downpours and flash floods continue to batter several provinces across Iran. 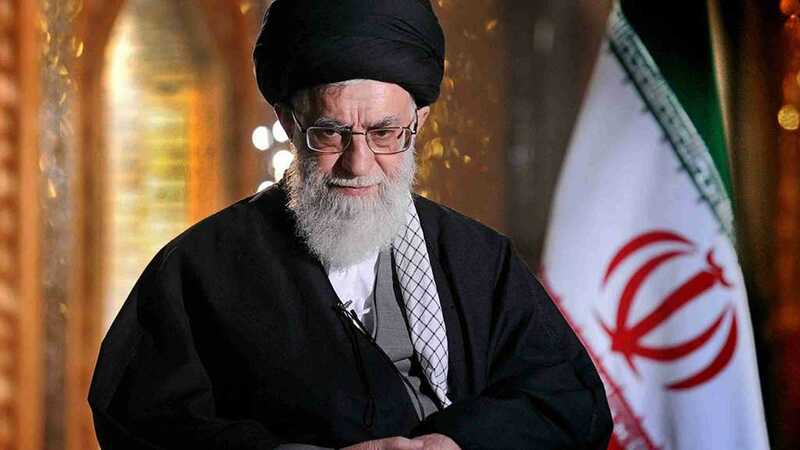 Imam Khamenei Tuesday expressed condolences over the death of scores of people in the southern flood-hit region. 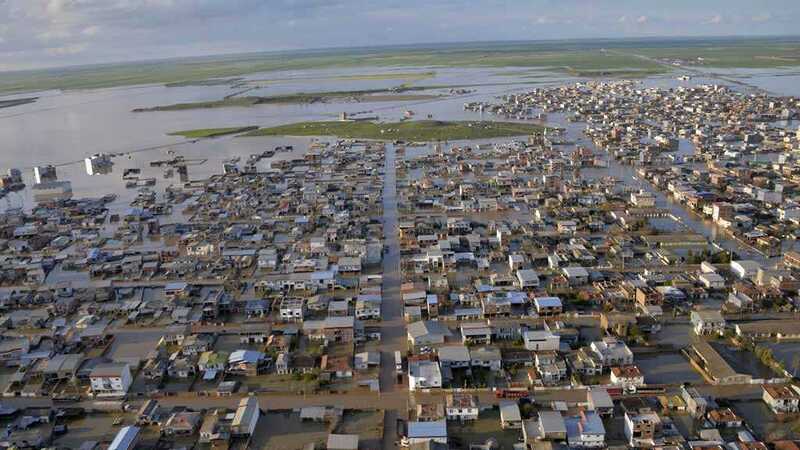 Major floods across much of Iran have left 18 people dead and more than 70 injured. 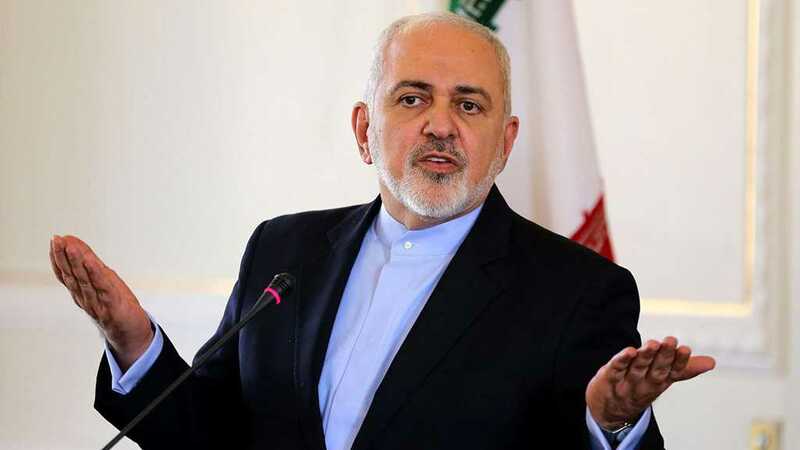 Zarif derided Trump for claiming that the US had managed to defeat Daesh.